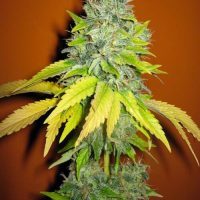 Seedsman Nemesis female Seeds produce a top quality marijuana plant with Autoflowering genetics and a flowering time of 7-9 Weeks. 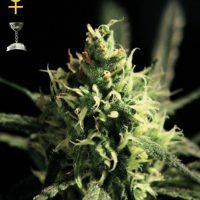 Nemesis female Seeds has a genetic makeup of Northern Indian x Nepali and can produce excellent yields. 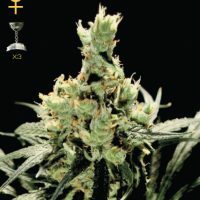 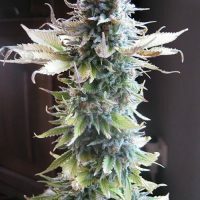 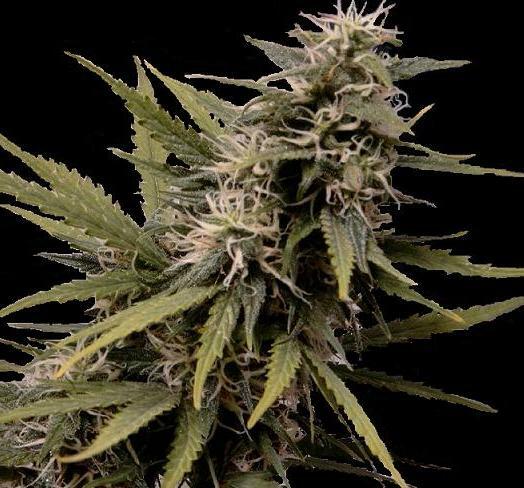 Buy Seedsman Nemesis female Seeds at the lowest price online now!